MTV, has released its ‘MTV Ka #TVKahaanGaya’ campaign, showcasing the channel’s strength on Viacom18’s digital platform VOOT. With an aim to entertain, lead, break stereotypes and collaborate with young people through its evocative communication, MTV has always stood out of the crowd with youth relevant shows. Proving once again that good content is platform agnostic, the MTV ka #TVKahaanGaya campaign is a pragmatic showcase of how the youth is attracted to consuming relevant content at their own pace and time. MTV’s leading shows such as Roadies, Splitsvilla, Love School, MTV Unplugged and The Anti-Social Network are being watched for 2.5 Billion2 minutes on VOOT. Speaking about youth content on VOOT, Akash Banerji, Head- Advertising Video On Demand Business, Viacom18 Digital Ventures, said, “Fandom is a phenomenon that transcends platforms and can help brands grow in both linear and OTT. MTV content works very well on VOOT and has engaged 30% of VOOT Viewers4 till date. 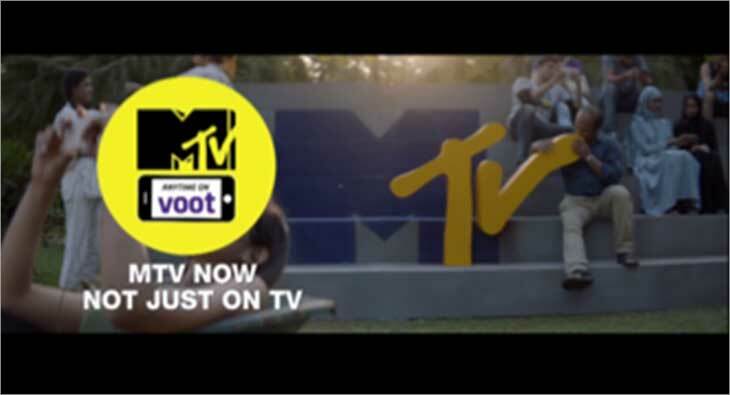 As a network we have successfully explored content synergy between MTV and VOOT with popular MTV series – Kaisi Yeh Yaariyan season 3 being launched as a VOOT original garnering 32 mn views5.